Lunch, slide show, demonstration and tour. Begin the afternoon with a boxed lunch followed by a demonstration by master floral designer, Ruth Loiseau. Ruth will take you on a personal tour of The White House through her flower design work with five administrations: Presidents Ronald Reagan, george H.W. Bush, William J. Clinton, george W. Bush and Barack Obama. Eight flower arrangements similar to those created for The White House will be made in front of your eyes and raffled off - this is not to be missed! 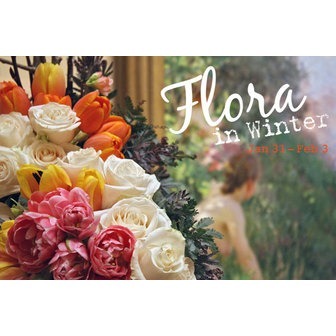 You will then join a docent and tour the galleries learning inside details about the art and arrangements at Flora. 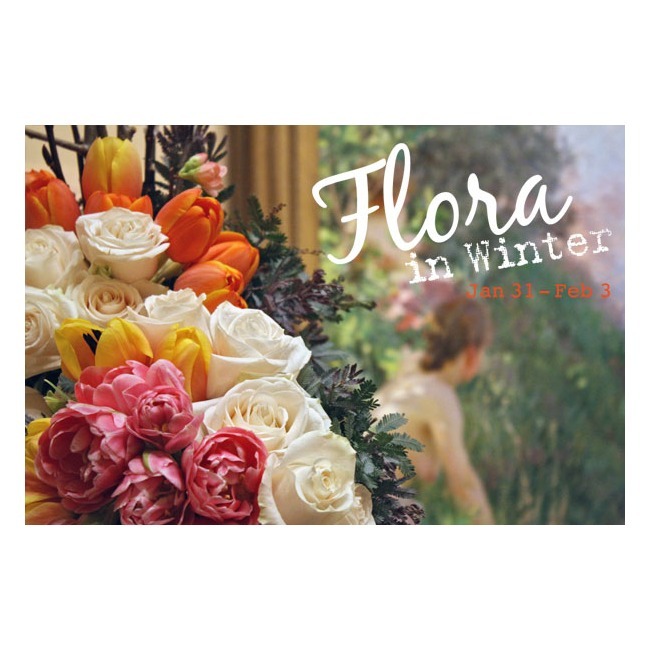 Come early and stay late  take in the expansive collection, the Kennedy to Kent State photography exhibition and the wonders of Flora.